Liu Xiang, eight years ago won the 110 meter hurdles at the 2004 Athens Olympics with the world record time of 12”87’, giving China its first Olympic gold medal in men’s track and field ever. He instantly became the hero of the entire Nation. However, at the 2008 Beijing Olympics Liu withdrew from his preliminary heat due to Achilles tendon injuries which hugely disappointed billion Chinese fans and Liu got hammered by the public back then. Now, the 2012 London Olympics is suppose to be his time for redemption, but similar misfortune has happened, he fell out of the opening heat because of the same Achilles tendon injury. When Liu Xiang fell on the first hurdle during his opening heat at London’s Olympic Stadium on Tuesday, it touched billion some people in China. Liu Xiang became the number one trending topic on Sina Weibo. 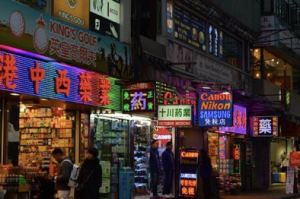 Despite the fact of some people questioning whether if Liu faked his fall to avoid the race, to save the embarrassment of not winning, more people expressed their sympathy and support. Like what Yao Ming had said that the Chinese public grew up after Liu’s withdrawal in Beijing, and that they had come to appreciate an athlete’s arc and his response to adversity, as much as his hardware. "People realized, okay, sports is more than winning gold or games," Yao said. "We want see those fighting experiences, the toughness in there." 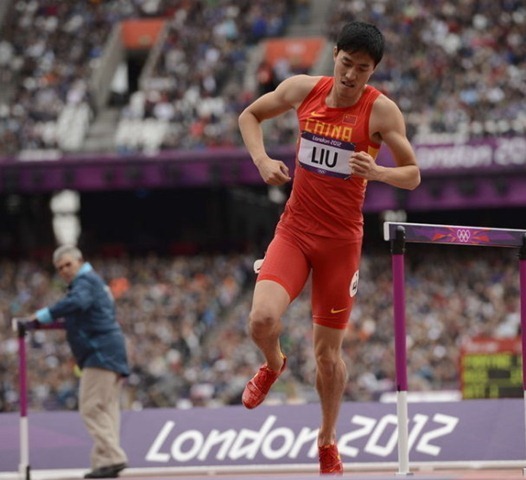 At the men’s 110-meter hurdles qualifying heat, Liu Xiang fell down while clearing the first hurdle, thus lost his chance to advance to the semi-finals. CCTV commentator @杨健 cried and said: Liu Yang ended the race with what we might have anticipated, the most brutal way, Liu Xiang really gave all he’s got! 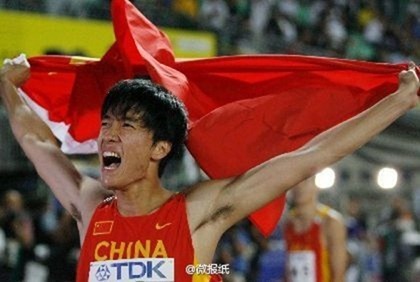 Liu Xiang is a fighter, when he knew that he would not able to run to the finish line, he flew. 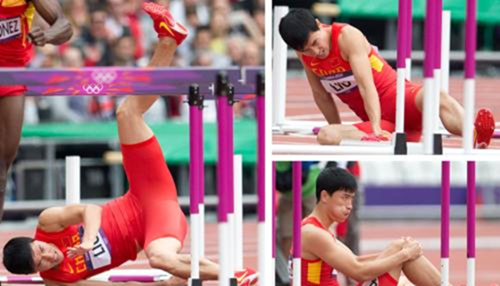 It is confirmed that Liu Xiang’s Achilles tendon is fractured; he is not urgently contacting the hospital for surgery. Look at Liu Xiang’s appeal in front of the Chinese people! 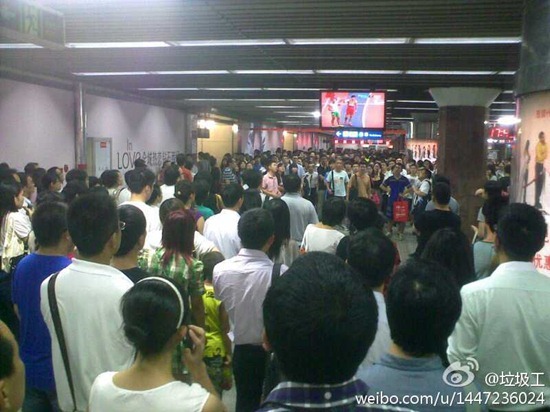 People at Beijing Subway station all have stopped their busy footsteps, concerned about Liu Xiang’s first race. When Liu Xiang fell the entire place was a sigh! It is not easy to be Liu Xiang, not easy to be the person to watch Liu Xiang also, the game is like life, sometimes what you are waiting for is not what you expect, but life goes on. Liu Xiang, good luck! 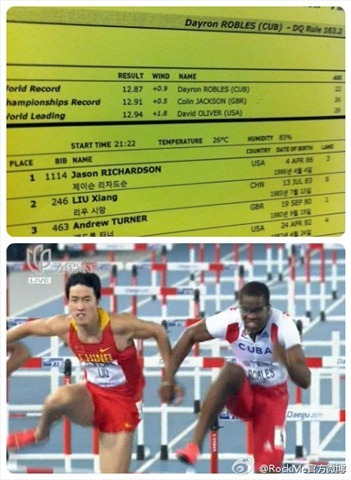 From Twitter, the statistics since 2000, Liu Xiang participated in 48 international hurdle races, won first place 36 times, second place 6 times, and third place 3 times, he was pulled out two times due to injures. But some people only have heard of Athens, Beijing and London. Who dares to start all over again back down from the peak, even with body pain and unwilling heart. Let 1.3 billion people hop with one leg with you to the finish line. Most people have never stepped on the plastic racetrack in their lives. Only less than 5 thousand people in China practice hurdles. Many counties don’t even have a decent track field… Letting Liu Xiang to bear the burden of 1.3 billion people, 56 ethnic groups, is too tiring. This is the same reason as less than 10 thousand people in the nation practice football, but we expect the national football team to win. Gold medal is not a hard reason; popularization (of a sport) is the reason. 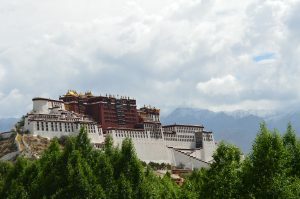 One day if Olympics introduce Mahjong as a sport, then no matter how unfair the judges are, how bias the foreign media is, we are guaranteed the champions. Liu Xiang, life goes on. 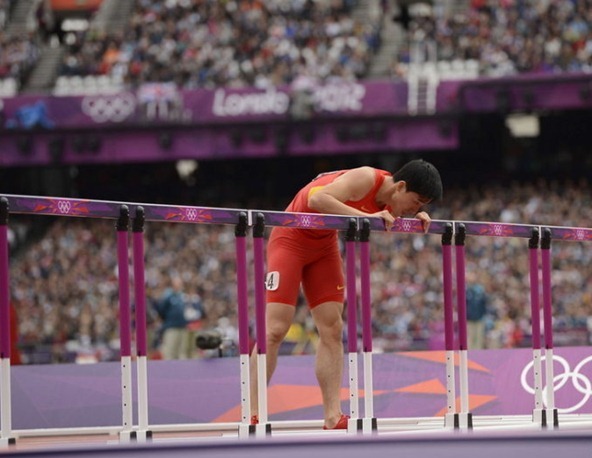 Liu Xiang its ok, Life still has many more hurdles to clear, go! Eight years ago, Xiang Flying man rewrote history in the Olympics, Eight years later, Xiang Flying man is creating records on microblog. Today during Liu Xiang’s race, Sina Weibo peaked at 19,183 entries per second, highest record of any sporting event. 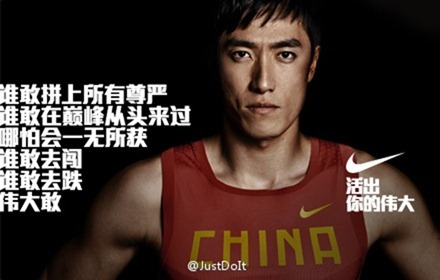 Only in the first hour of the race, netizens posted over 4.1 million entries about Liu Xiang. 12’87 is a starting point, but year 12 month 8 day 7 is definitely not the end. Within one hour 532,926 people posted emotion. In this country that only a few primary schools and middle schools have track field, only rely on Liu Xiang to keep up appearances for so many years, in itself is not normal. Liu Xiang’s brilliance once gave this nation’s sports system a shield. Today, this shield is destroyed because of losing. To Liu Xiang, it is really unfair and cruel. 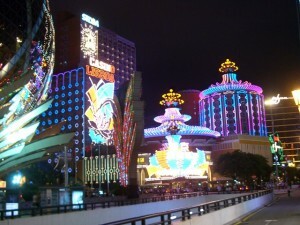 How we treat Liu Xiang, this environment will treat us back the same way, the ordinary people, the people that would fail. This is proof that the Chinese are not doping but they cannot tell if Bolt and the blacks are not as well. What a uninformed comment. Even athletes who are doping get injured. My opinion is that Liu is clean as is Bolt. China had Liu Xiang, but America had Manteo Mitchell. 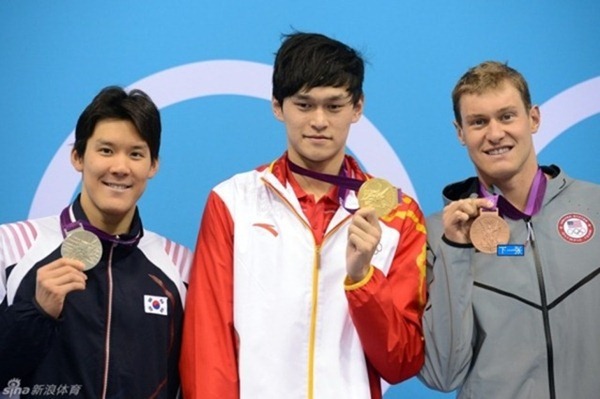 China had Qui Bo, but America had David Boudia. 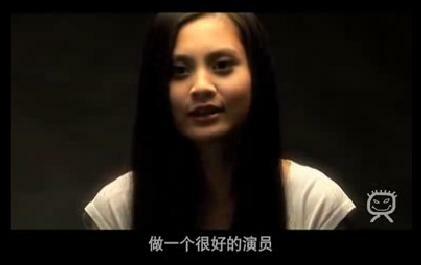 Make no doubt about it, face means everything to a Chinese. And losing face breeds a bitter, hateful vengeance. Rio will be interesting. Sir captain choke. 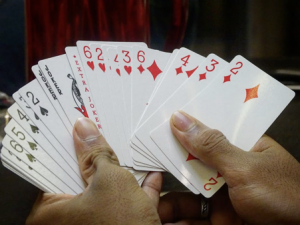 He breaks down at this level because he can’t handle what comes after if he were to fail to win. So incompletion of the event will not only get the heat of him but the injury solidifies he is no longer viable to come back for a third chance. If he is a choker, how’d he win gold in Athens? It’s not easy to win Olympic gold more than once in the 110 meter hurdles. Only two people have done it in the history of the modern Olympics. Hey retard that was 8 years ago he has flaked ever since.